Who wants a spectacular pizza deal? 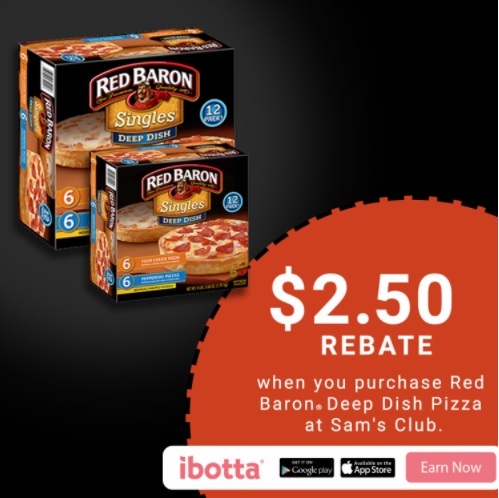 Snag this Ibotta offer and earn wyb Red Baron® Deep Dish Single Serve Pizza at Sam’s Club! Craving a delicious, deep dish fix for dinner? Looking to save you and your family time and money during this busy holiday season? Pick up Red Baron® Deep Dish Single Serve Pizza from your local Sam’s Club! 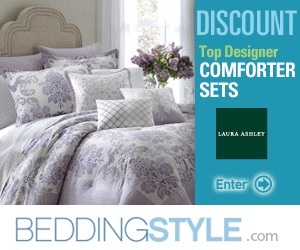 Don’t miss this great Ibotta offer! When you buy Red Baron® Deep Dish Pizzas at Sam’s Club, you will earn $2.50! *Offer available through 12/31/17. As the holidays approach, schedules begin to become very hectic. Kroger stores have quick and affordable meal options available for the ultimate holiday meal solution. 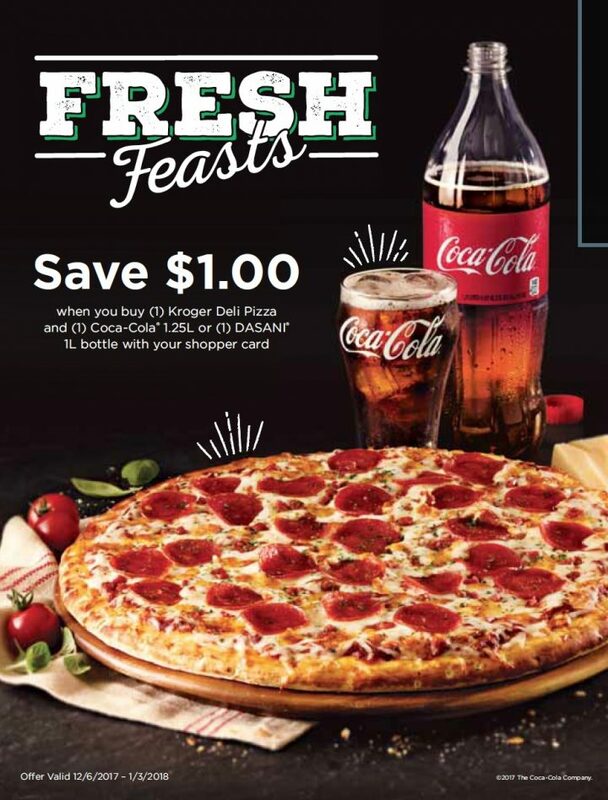 Pick up a Deli Fresh ready to heat pizza at a hot price-point for $5.99 and a Coca-Cola 1.25L beverage or 1L Dasani and save $1 when you scan your Kroger loyalty card (valid through 12/3/17 – 1/3/18). Kroger Deli Fresh ready to heat pizza is available in the refrigerated section of your your local Kroger store deli (hyperlink store link here). Today I’m sharing a cool item that I received the other day. 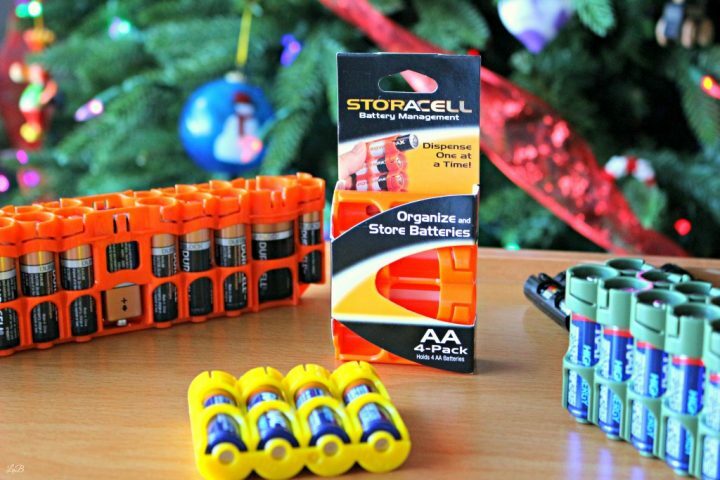 It’s called Storacell and it’s an awesome organization system for your household batteries! AND it’s our BLACK FRIDAY deal pick! 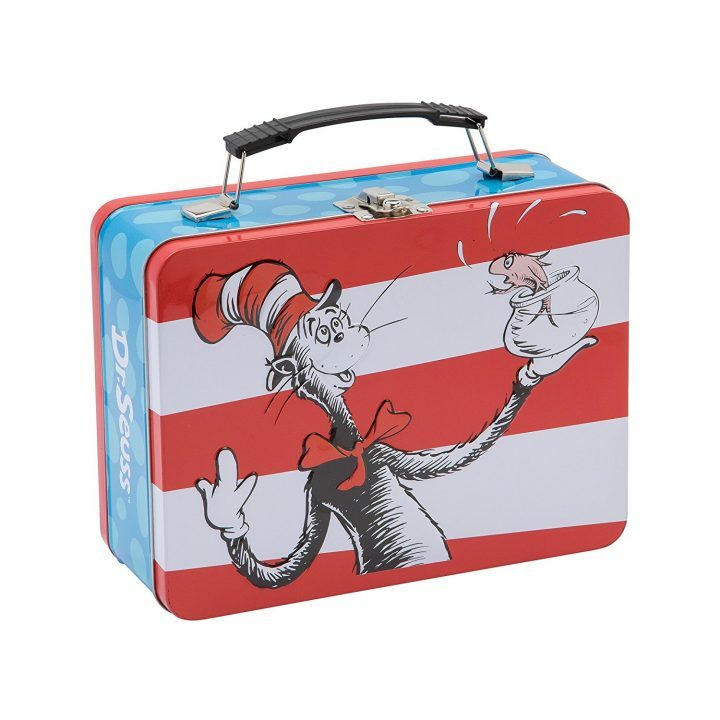 Are you looking to get organized during this busy time of year? 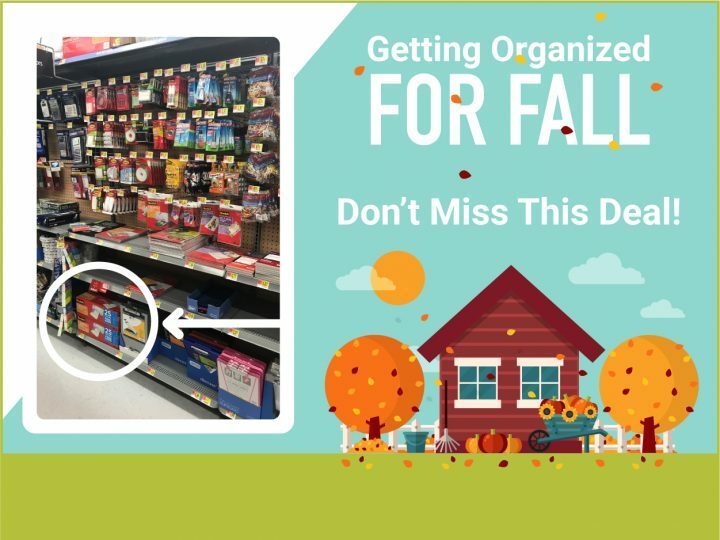 Are you looking to have everything in place and ready before the fall festivities kick in? Do you have plans to get your meals prepped and planned before the holidays? Are you looking for a way to preserve your traditional recipes or create a budget for your seasonal shopping? 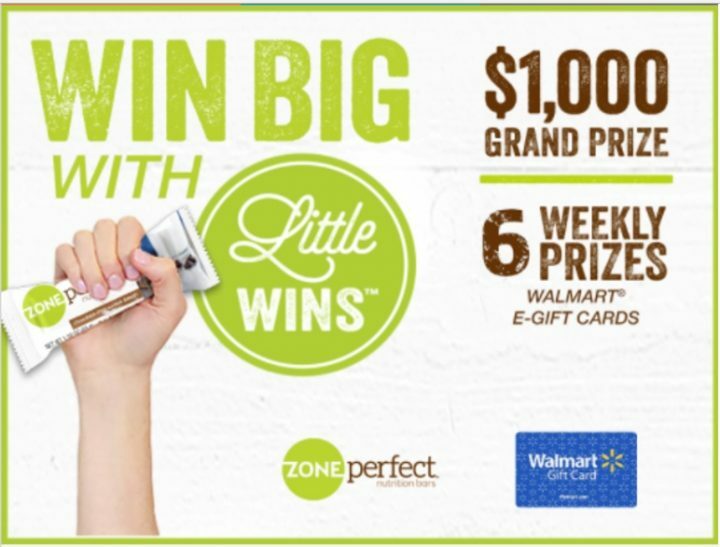 Earn Cash Back WYB Shredded Wheat @ Walmart! 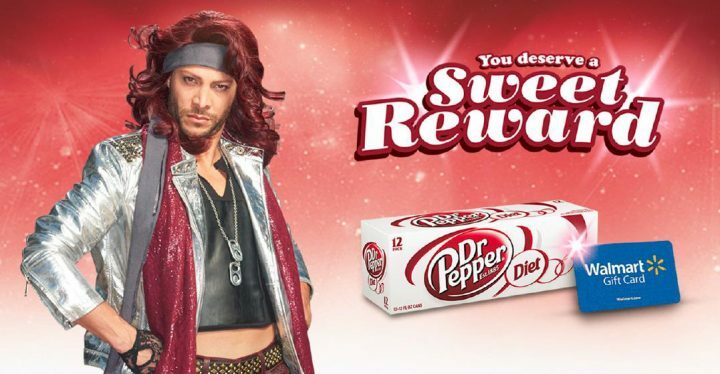 Cash Back on Shredded Wheat Cereal! With three new Shredded Wheat varieties from Post® Cereals available at Walmart, it’s easy to please adults and kids alike. Regular tracking can help you reach your goals of a healthier lifestyle. Whether you want to quit smoking, lose weight, exercise more often or make healthier choices to boost your overall health, The Balance Rewards healthy choice initiative can help you reach your goals! Who Loves Shredded Wheat? 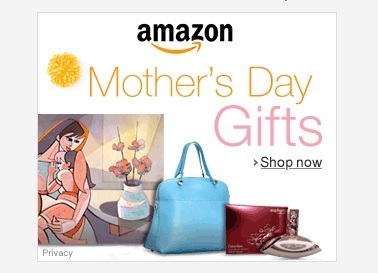 EARN CASH BACK NOW! A better day begins with a better breakfast, and having a breakfast that is packed with flavorful goodness is what every family deserves. 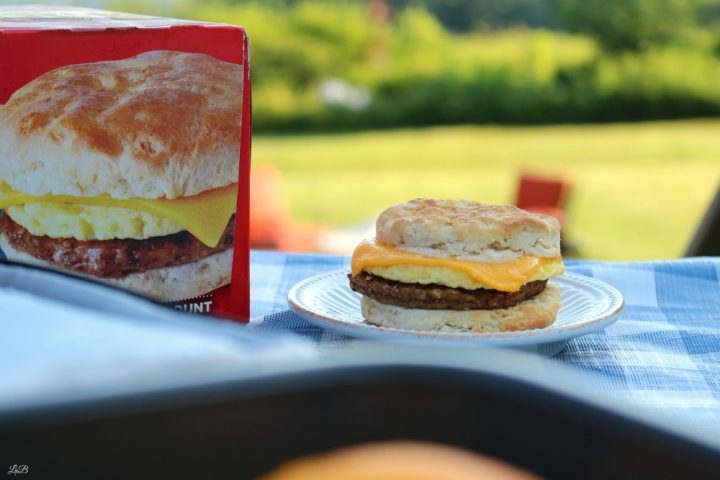 AD – Stress Free Back-to-School Breakfast! With back-to-school chaotic morning routines, why fret over breakfast when it can be delicious and stress free? Start your morning off on the right sandwich; a warm biscuit, croissant or muffin packed full of delicious meat and high-quality ingredients. 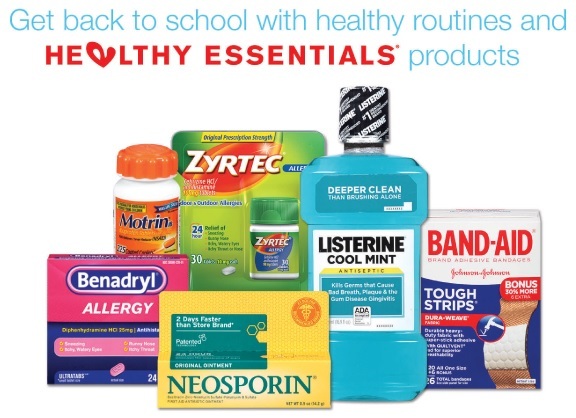 *COUPON ALERT* Back to School Pantry Essentials! 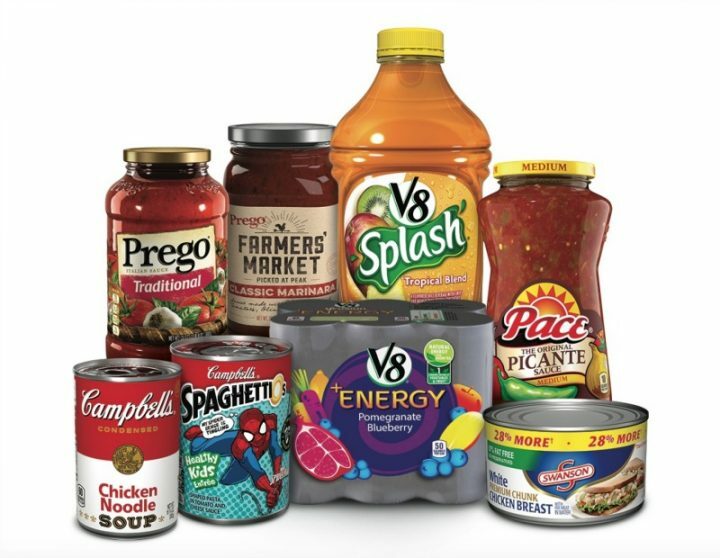 V8 +Energy®, Pace®, Campbell’s® SpaghettiOs® pasta, Campbell’s® Condensed Tomato Soup, Campbell’s® Condensed Chicken Noodle Soup, V8 Splash®, and Swanson® Premium Chicken! 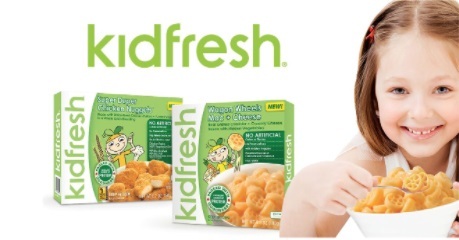 15% OFF Kidfresh Meals at Kroger! Kidfresh Offer at Kroger! For a limited time at Kroger and Kroger family of stores you can save at least 15% off the everyday retail price at Kroger! 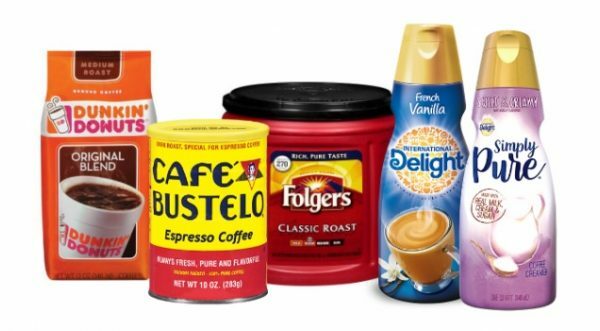 Save $3 WYB Coffee & Creamer! Limited Time: Earn $1 WYB Kidfresh Meals! Earn $1 WYB Kidfresh Meals! Do you live a busy lifestyle? Are you looking for simple ways to create Little Wins™ during your hectic day? Whether you’re looking for Little Wins™ by trying to make healthier choices in your diet and snacks, looking for ways to save time in your busy lifestyle, or working towards your 2017 New Years Resolutions, ZonePerfect® Chocolate Peanut Butter or Chocolate Chip Cookie Dough Nutrition Bars are a great way to get it all done!